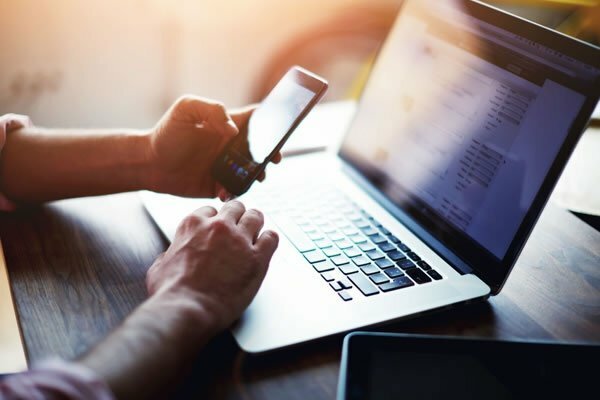 Telecommunications fraud is an often talked about but little-understood issue that costs network operators billions of dollars every year. Network operators are losing money that they have earned, and are looking for help to minimize that revenue leakage. Sandvine's Active Network Intelligence capabilities empower operators to identify and manage fraud that is impacting their revenue right now. In addition to identifying fraud, Sandvine solutions also enables operators to track down revenue leakage from misconfigurations and loopholes in other network systems, elements, and interfaces. View a selection of Sandvine's Revenue Assurance solutions below.